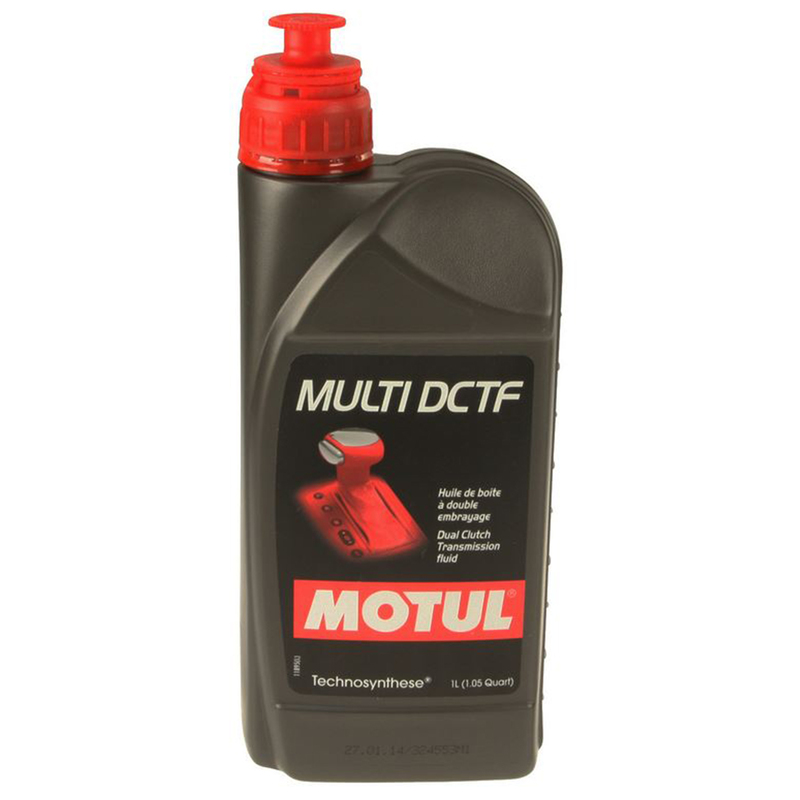 High performance Motul PDK Transmission fluid 1L. Porsche maintenance schedule recommends changing PDK transmission fluid every 120,000 miles. Please consult your owners manual for specific vehicle quantity needed. For all PDK cars (including your 918).